New Delhi : The moment Prime Minister Narendra Modi announced another feet achieved by India by becoming a space power; fourth nation to have successfully tested an anti-satellite weapon after Russia, United States and China. The opposition has been slamming him of taking a political mileage by the event. 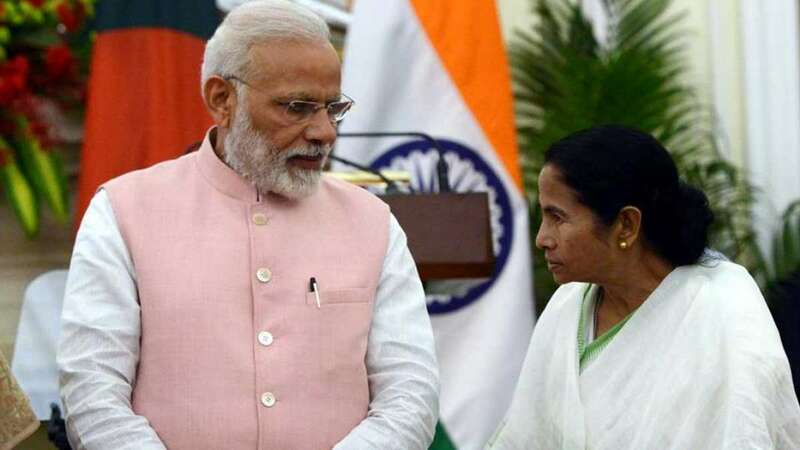 While, some opposition leaders asked Election Commission to intervene and take some steps against PM Modi, West Bengal Chief Minister Mamata Banerjee said why it was necessary for him to make the announcement. While crediting the success of the event to the scientists involved in the project, she said "It’s a political announcement, scientists should have announced it, it’s their credit. Only one satellite was destroyed, that wasn’t necessary, it was lying there since long, it’s the prerogative of scientists, when to do it. We will complain to the Election Commission." Earlier, in a tweet, she had claimed that it is a clear case of violation of the model code of conduct.